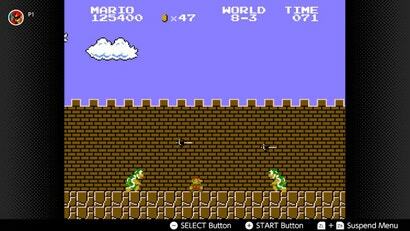 In World 8-3 — the penultimate level of Super Mario Bros. for the NES — Mario makes his final push towards Bowser’s castle. This level is a mini-masterpiece in a classic game and tells a small but important story through its gameplay. 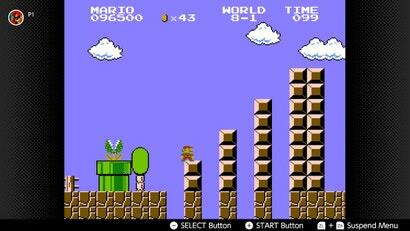 There are eight worlds in Super Mario Bros., each composed of four levels. For Worlds 1 through 7, the first three levels of each world have checkpoints midway through. 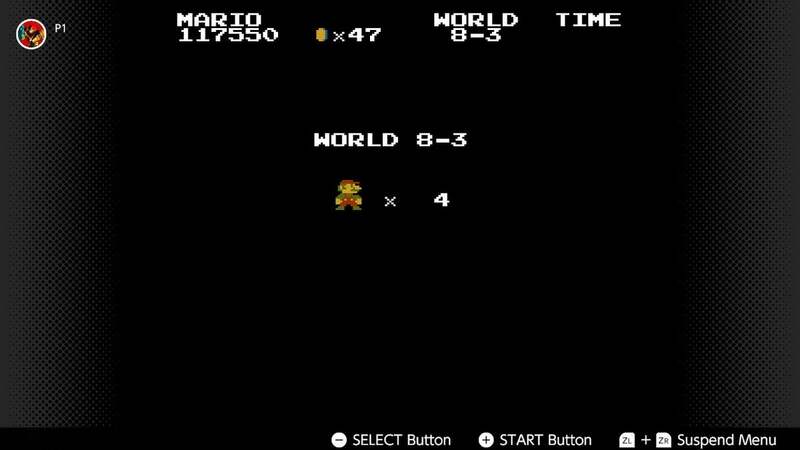 But World 8 does away with that. You must complete 8-1, 8-2 and 8-3 each in a single, straight shot to advance. Each World 8 level presents a unique, advanced challenge. 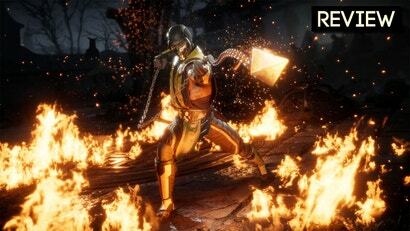 8-1 is the game’s longest level, with a high enemy count and no powerups. 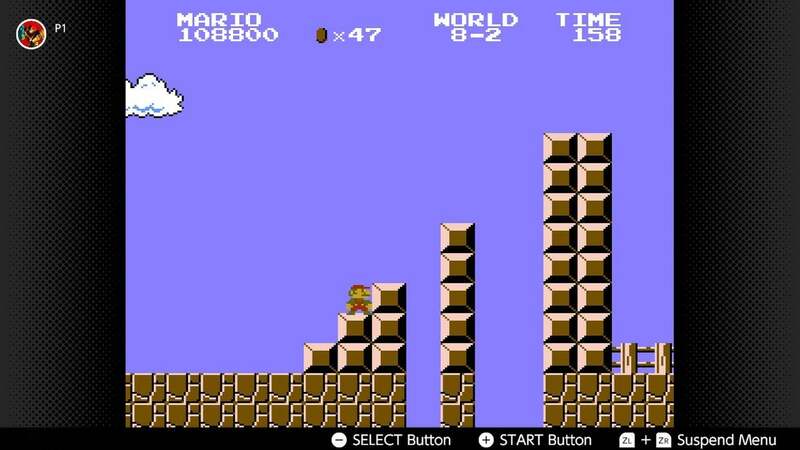 Owing to the level’s length, you hurry to reach the flagpole before the timer runs down, which can lead to errors. 8-2 has bizarre tonal shifts; it’s weird enough to be a Super Mario Maker level. 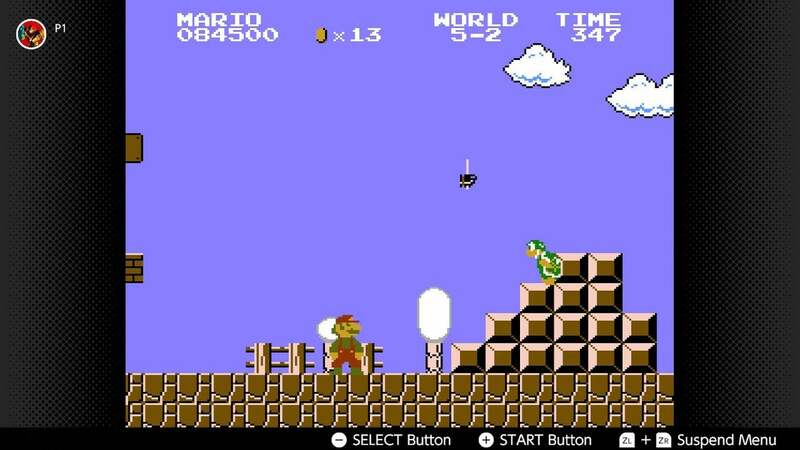 In its first half, you square off against winged Koopa Paratroopas and a Lakitu throwing Spiny Eggs. 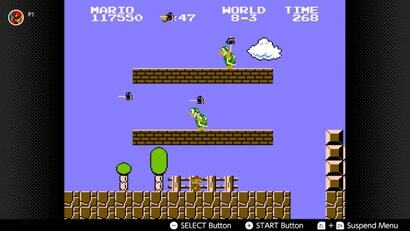 In its second half, you deal with more Koopa Paratroopas, oddly spaced pits, and vertically staggered Bullet Bill cannons. The level’s sole powerup is nestled between three cannons, forcing a cost-benefit analysis. 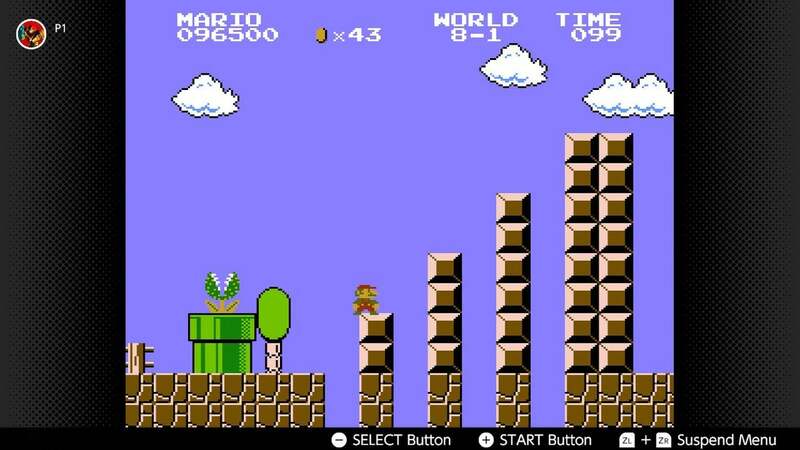 Despite their difficulty, both 8-1 and 8-2 have a 1-Up Mushroom hidden in them, which give you an extra life. 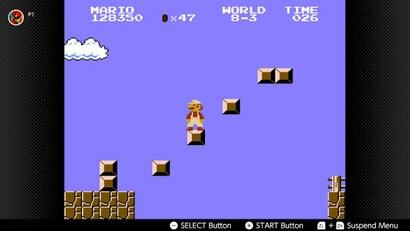 As long as you’ve memorised the 1-Up mushroom locations, you can repeat these levels as many times as you need to without risking a Game Over. Level 8-3, however, has no 1-Ups. It hardly has any coins, which means you can’t farm a 1-Up over the course of your attempts. 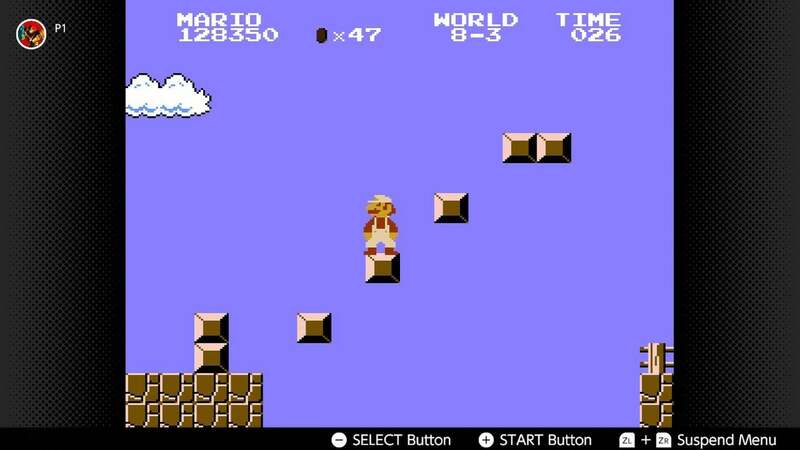 There’s a single coin block right near the flagpole, but by that point, you’ve already beaten the level. In 8-3, your lives are finite; every attempt matters. At the start, you’re greeted by a Bullet Bill cannon that goes off in your face. You’re given no time to get your bearings before you’re immediately on the defensive. This sets the tone for the rest of the level. 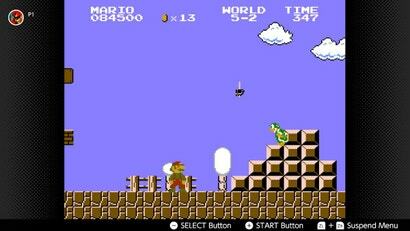 Other levels in Super Mario Bros. are fluid; the enemies move, either from right to left or back and forth on platforms, and you’re constantly moving to the right. But 8-3 is akin to trench warfare. The enemy defences are static and send out a continuous siege of projectiles. You’re nearly the only one moving, and you gain precious ground inch by inch. It feels as though you’re penetrating the defences of a well-patrolled fortress — which, story-wise, you are — and the visuals reinforce this perception. 8-3 is the only place in the game with a bricked castle facade in the level’s background, which suggests that Mario is moving deeper into enemy territory. 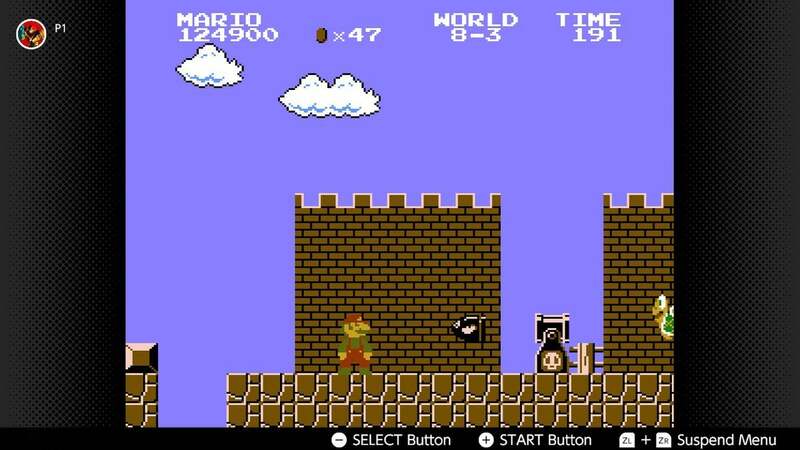 After surmounting the first Bullet Bill cannon, then another, you run into the level’s first two Hammer Brothers. They stay in one place, though they will advance on you if you dawdle too long, and they throw out a never-ending barrage of hammers. 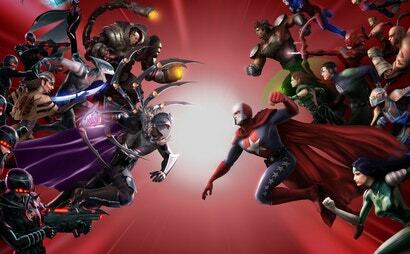 They combine this with random jumping, which varies the hammers’ reach. How do you defeat them? 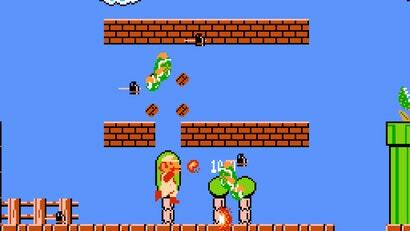 Fire Mario will do the trick, but you might not be powered up when you reach them. Jumping on the Hammer Brothers’ heads is risky; they hold the hammers over their heads for a split second before they throw them. The best way to take them out, if you’re able, is by pounding the blocks beneath them. But the easiest and safest way to deal with them is to simply run by. Throughout most of the game, taking the time to kill them simply isn’t worth the risk. In previous levels, Hammer Brothers were largely avoidable. 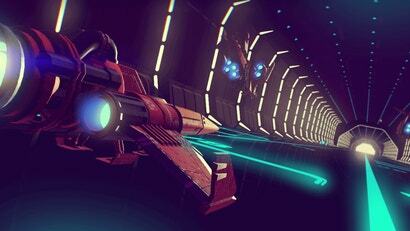 In 3-1, there were two of them camped out on two rows of blocks, but you got a Starman before confronting them. In 5-2, there were four Hammer Brothers. You could run underneath three of them, and even though the one situated on the stairs presented problems, you acquired a Mushroom right before confronting him. There was never a risk of dying, only of getting hit. In 7-1, there were four Hammer Brothers: Two pairs on two rows of blocks, which also made them easy to run underneath. But 8-3 finally forces the direct confrontation you’ve been avoiding. There are eight Hammer Brothers in 8-3. The first four are situated on blocks, which means you can run underneath and avoid them. However, the final four Hammer Brothers are on flat ground. You can’t pound the bricks beneath them, or wait for them to jump to higher ground to avoid them. If you throw a Koopa shell at them, they’re likely to jump over it. You have to deal with each of them individually if you want to reach the flagpole. One strategy is to get in close so that you’re underneath the hammers’ trajectory, then run underneath the Brothers when they jump. The Hammer Brothers’ jumps are random, so you need to react quickly when you spot an opening. Even though I’ve successfully done this before, it took me a few tries to pull it off recently. This method isn’t reliable, especially with limited lives. Your best option, if you enter 8-3 as small Mario, is to become Fire Mario before you reach the final four Hammer Brothers. 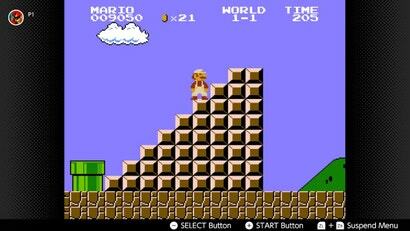 Therein lies the narrative brilliance of this level: The Mushroom and Fire Flower reside in the brick platforms that the first four, more easily avoidable Hammer Brothers are standing on! To maximise your chances of survival, you must defeat all eight of the Hammer Brothers in 8-3. Paradoxically, it’s easier to overcome eight of them than it is to overcome four. 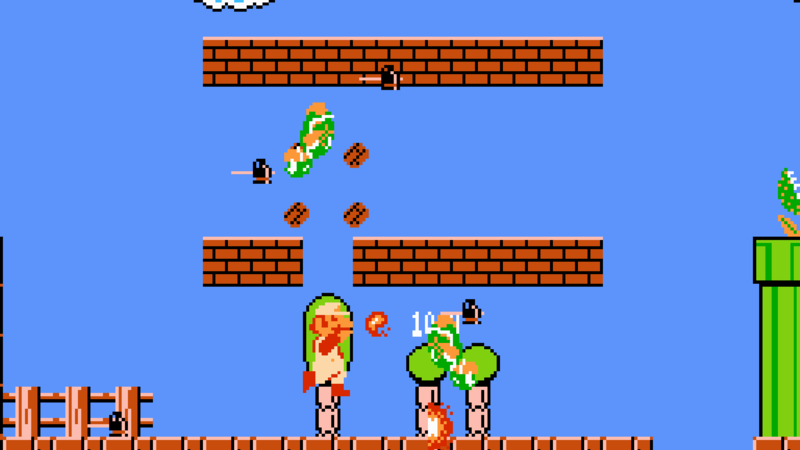 After defeating the first pair of Hammer Brothers you need to grab the Mushroom as soon as it pops out of its block, or it’ll drop into the nearby pit. After you defeat the second set of Hammer Brothers, make sure you don’t walk too far to the right. The screen will scroll, making the Fire Flower irretrievable. Do all this properly, and you’ll confront the final four Hammer Brothers as Fire Mario. Then, you can chuck fireballs from halfway across the screen and defeat your enemies before they’re in range to hurt you. And after all this, 8-3 has one final mind game to play before you reach the flagpole. Finally, 8-3's staircase is the sparest of all, composed of a few, floating blocks. Your nerves are rattled by the time you reach Bowser’s final castle; the game is literally pulling out the ground from underneath you. In 8-3, running from your most feared enemies will make you ill-prepared for greater challenges ahead. The shortest way is not the best way. You have to stand up and defeat enemies that would be easier to avoid. 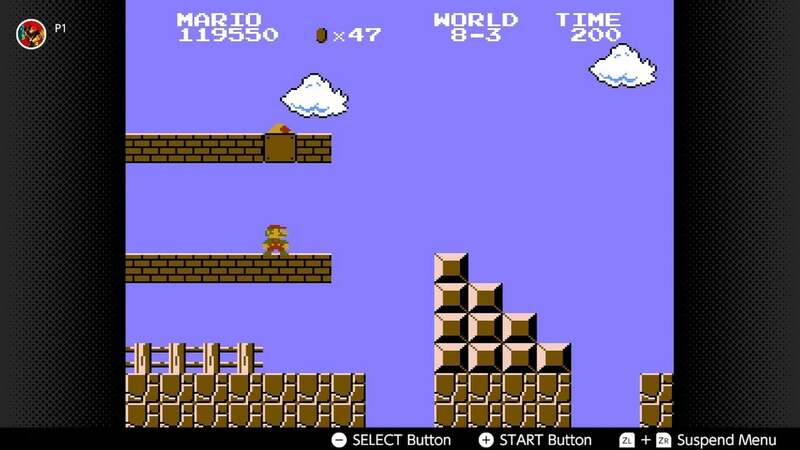 You struggle at the beginning of the level to save yourself a whole lot of trouble at the end. Your courage pays off. 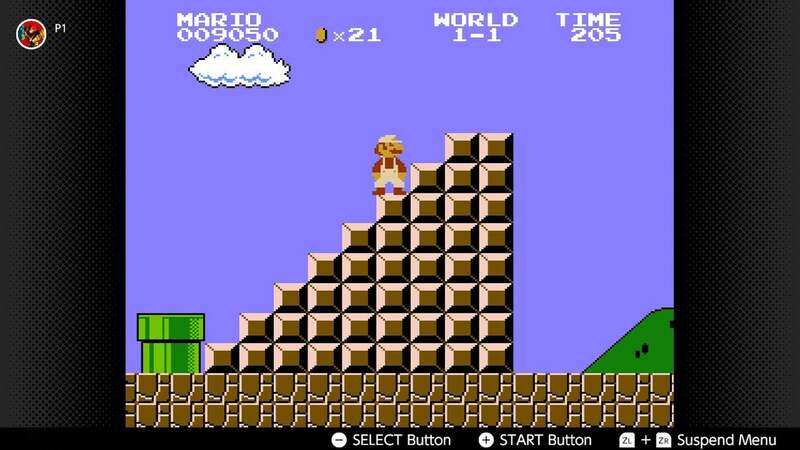 It’s a mini-character arc for Mario, who develops as a character and a hero. Maybe it’s a life lesson for the player. And it’s masterful, non-verbal storytelling by Nintendo, recited entirely through gameplay rather than words. Damn I hated 8-3.. Still do.. I agree and understand why it's that way.. still doesn't make me hate it any less! I still remember getting to the staircase at the end as a kid and panicking so much that I straight jumped over the first one to my death.